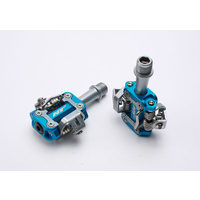 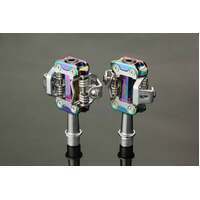 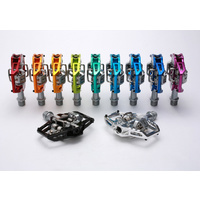 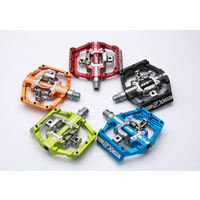 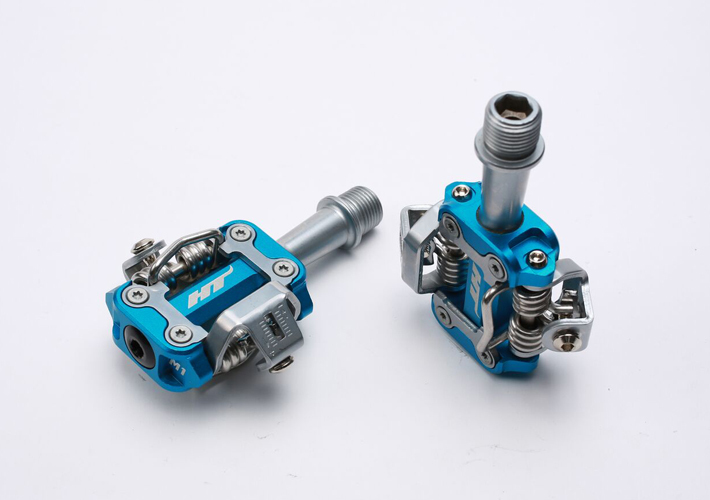 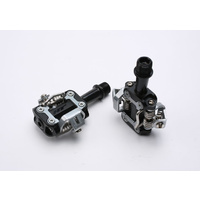 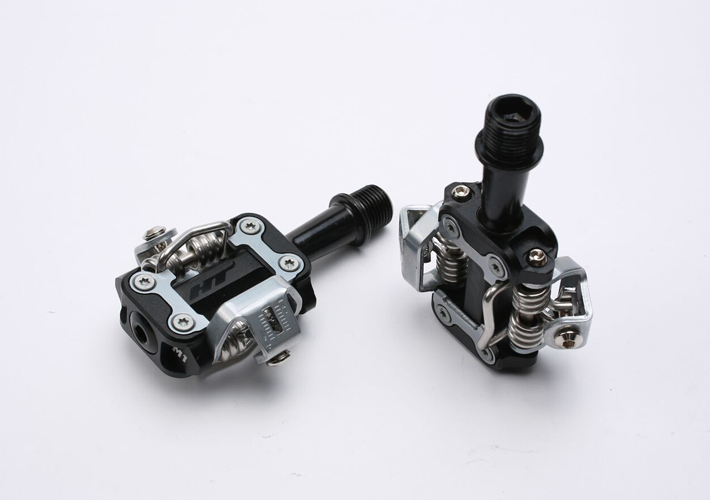 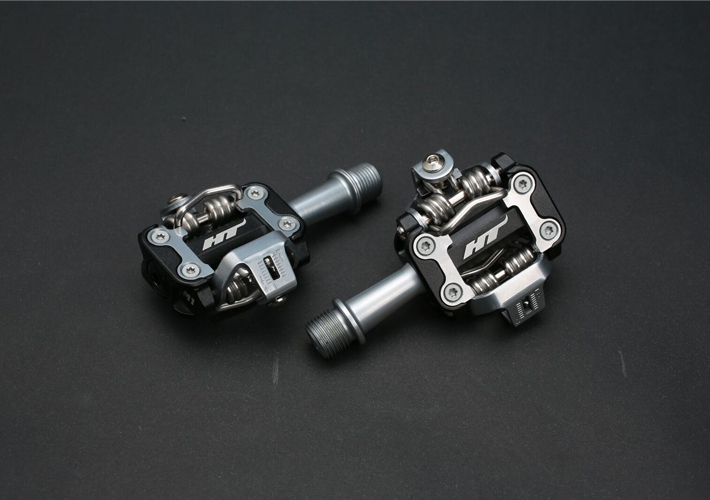 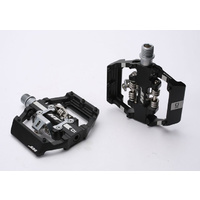 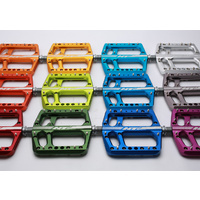 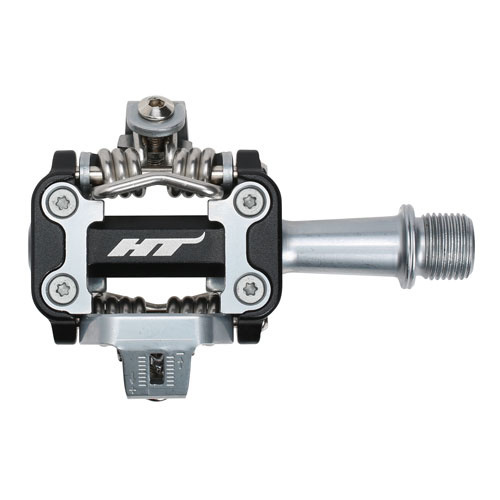 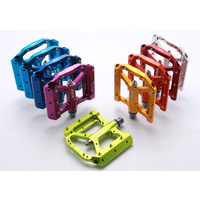 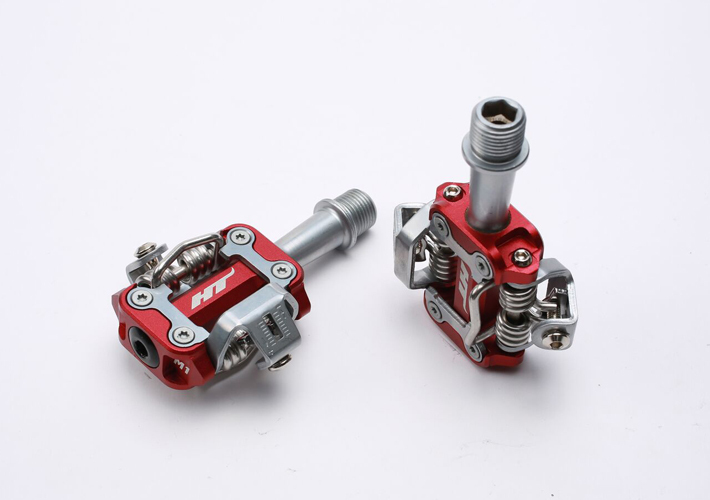 Fully adjustable the HT Components M1 is an XC World Cup race winning pedal from the box. 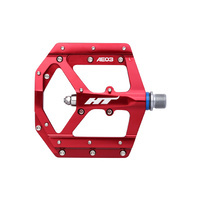 Used worldwide by top riders including Olympian Linda Indergand. 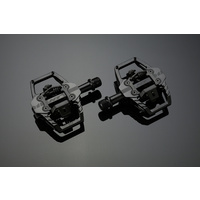 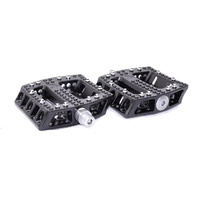 The M1 offers incredibly low weights, great reliability and mud shedding capabilities. 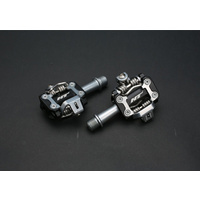 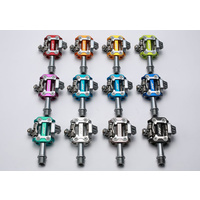 Supplied with X1 and X1F cleats as well as an 8mm rebuild socket.